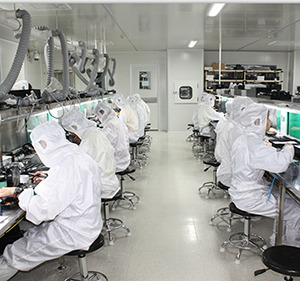 Reach Optics Technology Co.,Limited is founded in 2010, which is a leading provider for optical active and passive products in China. 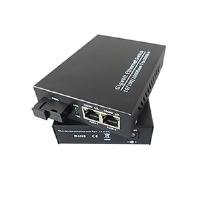 We design,develop,manufacture and distribute the optical products to satisfy customer's need for optical communication in Ethernet,SDH/SONET,Video monitor,FTTH,WDM Netowrk, Access Network, CATV Network, EPON System etc. 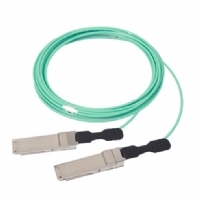 Currently Reach Optics can offer the complete product lines including active and passive products, such as SFP,SFP BI-DI,SFP CWDM, SFP+, QSFP+,100G QSFP28,100G CFP,CFP2,CFP4 Transceivers, XFP, X2, XENPAK, Media Converters, WDM(FWDM, Fused WDM), AWG Module, CWDM Mux/Demux, DWDM Mux/Demux, CCWDM Mux/Demux, FBT Coupler,PLC Splitter,Optical Circulators, Optical Switch and PM Products,like PM Circulator, PM Coupler, Polarization Beam Splitter etc. What are the important causes of the failure of the SFP optical module? 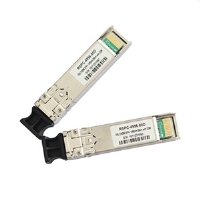 What is the difference or connection between SFP+ optical module and SFP and XFP? 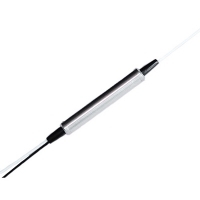 What are the main functions and functions of the SFP optical module? 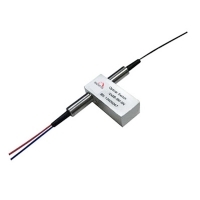 What are the advantages of MPO fiber jumper?